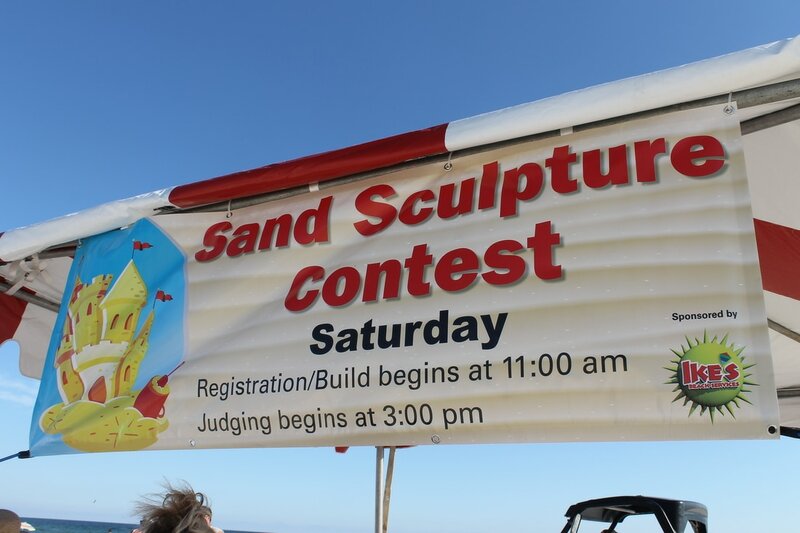 The Sand Sculpture Contest is held on the Saturday of the festival at the west end of the beach at the public beach access. Be sure to stop at the information booth (main entrance) for location assistance. Registration and building begins at 11:00am. Judging of the sculptures will begin at 3:00pm. For more information or help finding the location be sure and visit the Information Booth at the festival main entrance. 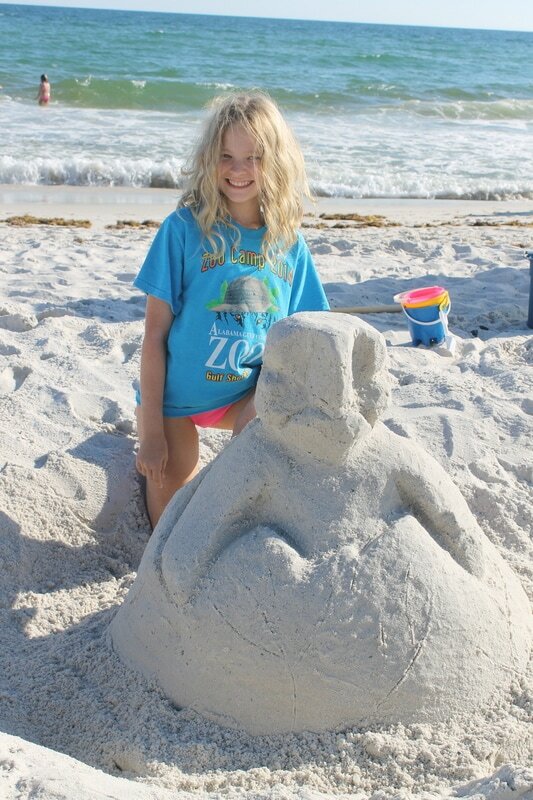 We will also be having a sand sculpture demonstration from Sand Castle University on the Friday of the festival from 12PM - 2PM. 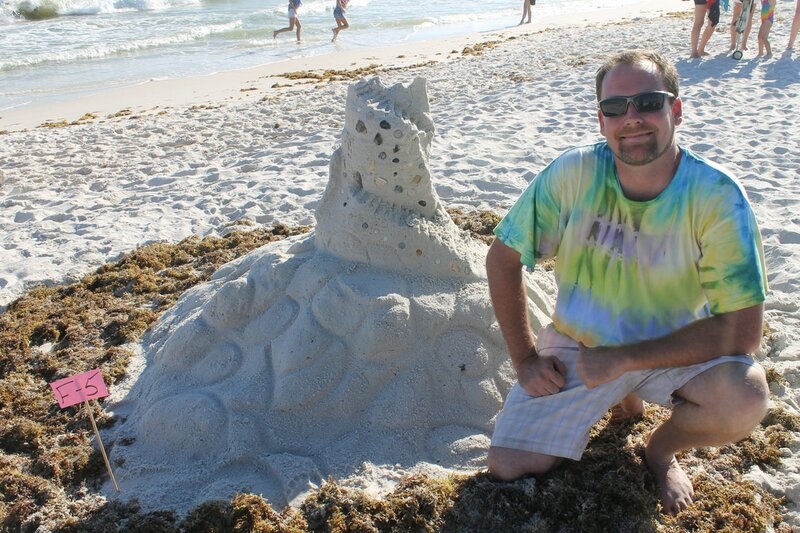 This is a family-oriented event for appropriate sand sculptures. Coloring of the sand is not permitted at the beach. Maximum 4 members per team. All participants will receive a sand bucket and shovel. $100 CASH PRIZE for both the Family & Adult categories!! $50 CASH PRIZE for both the 5-10 yrs old and 11-15 yrs old categories!! 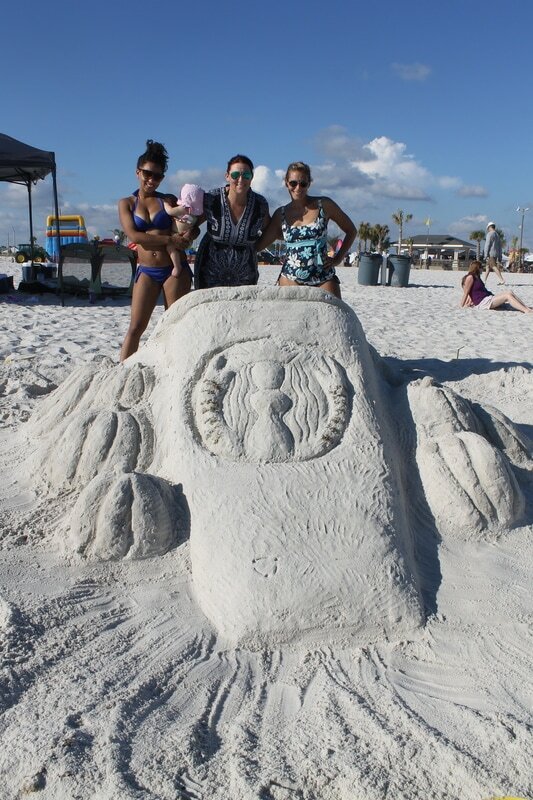 The Shrimp Festival Sand Sculpture Contest is sponsored by Ike's Beach Services.